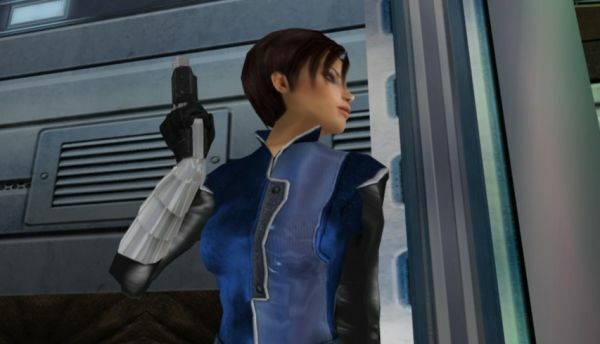 Rumor has it that the hi-def Perfect Dark port headed to the Xbox Live Arcade is almost ready, and should hit virtual shelves in February. Furthermore, the rumor states that a price of 1200 MS Points ($15 USD) has been set. You may recall the news that local co-op would be kept intact; the official Live page for the game confirms local two-player splitscreen co-op, in addition to online and local multiplayer. The sooner, the better...as far as we're concerned! Page created in 0.4731 seconds.